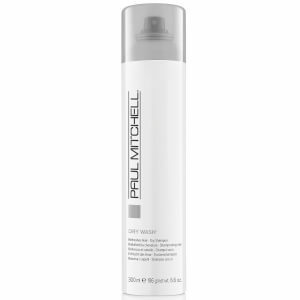 Paul Mitchell Dry Wash Dry Shampoo (252ml) will refresh and revive your locks, so your hair stays looking clean between washes. Fine and colourless, it will absorb excess oil whilst adding fullness and texture to your hair, meaning your style will last longer. Suitable for all hair types and colours, it'll leave your locks looking great and smelling fresh. - L.M.